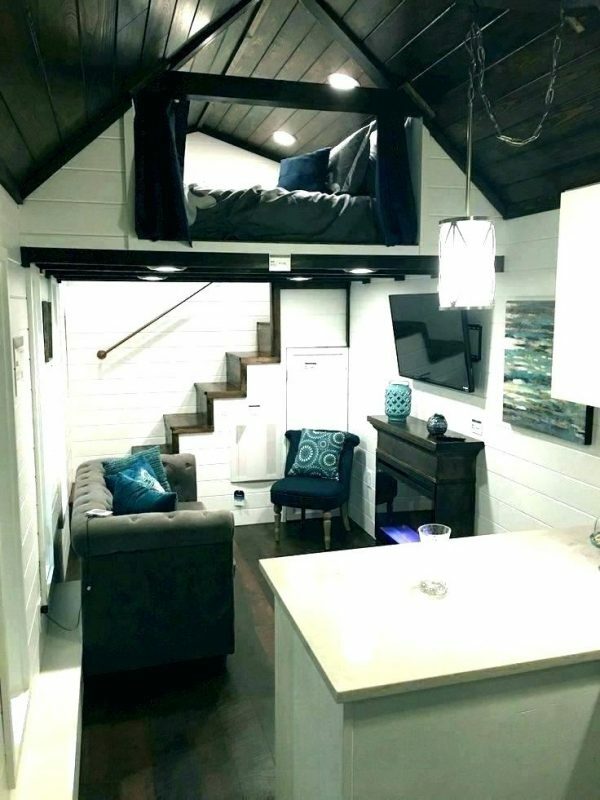 Life in small apartments requires compromises. 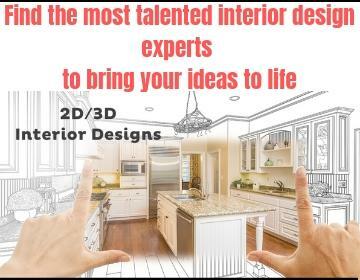 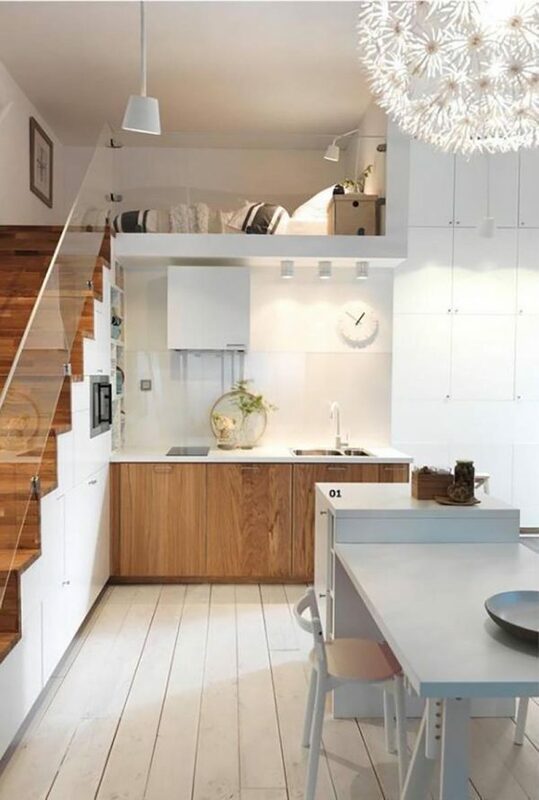 Sometimes this means that the kitchen will not have enough workspace, sleeping on a sofa in the living room, or simply no room for a large wardrobe or workroom. 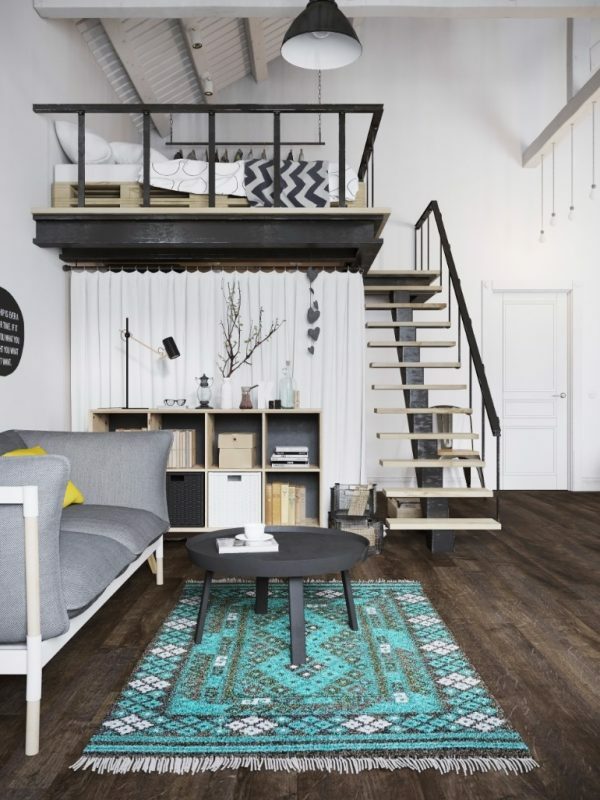 For these small apartments, one of the potential solutions can be their height. 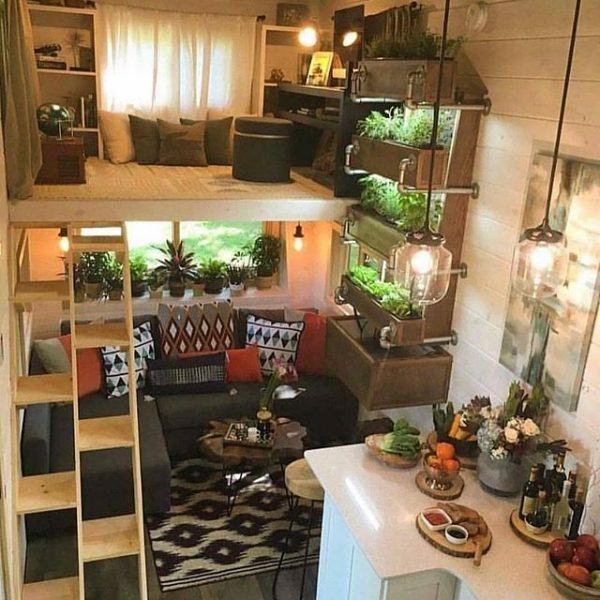 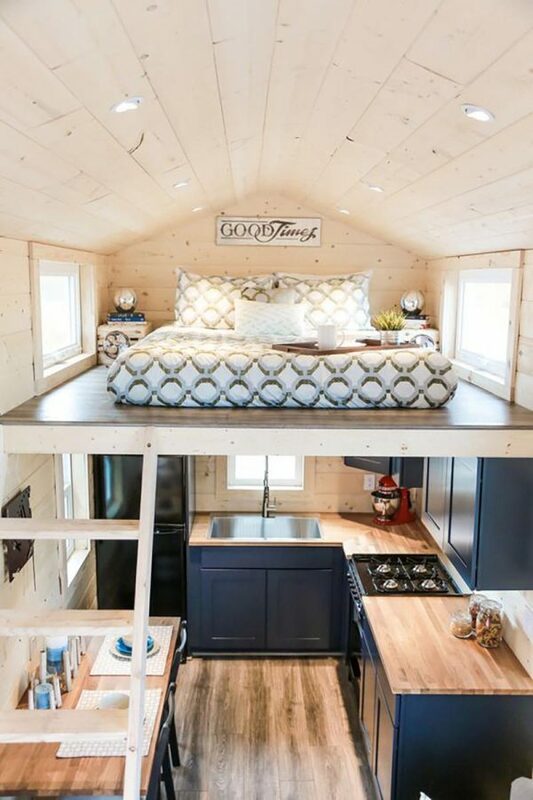 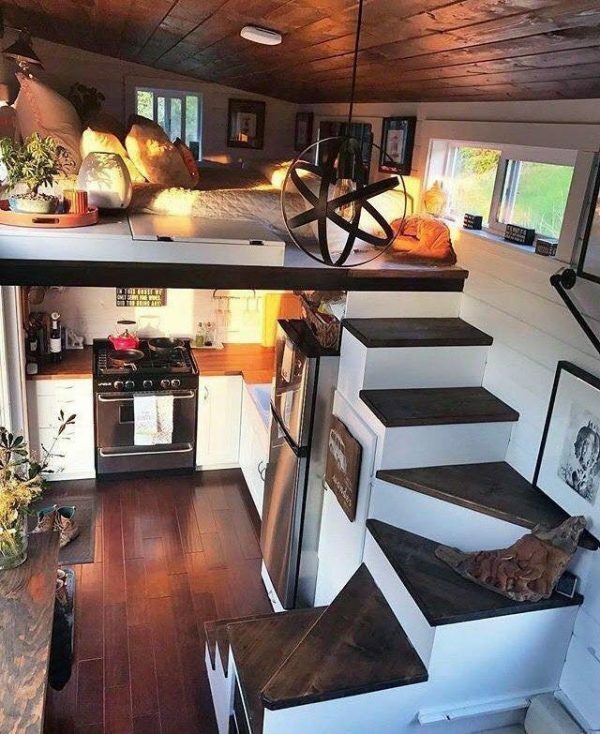 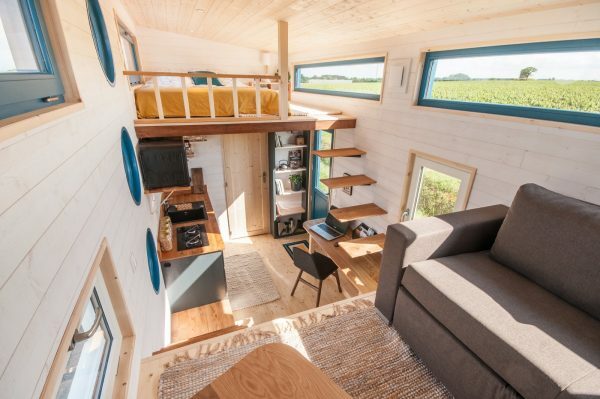 Namely, by building a gallery or lifting individual parts of the apartment to a higher level, can be provided additional space for sleep, rest, relaxation, work, storage or hobby. 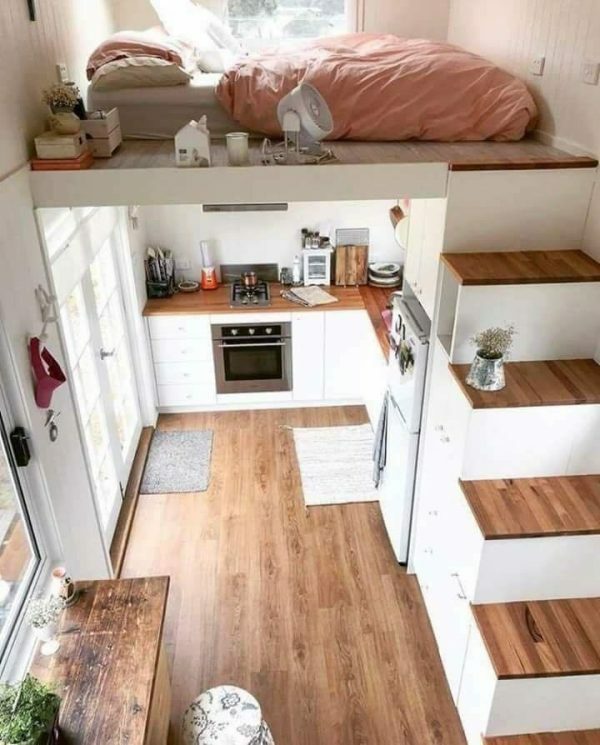 Such “surplus” space can be found in apartments whose ceiling height is higher than the standard. 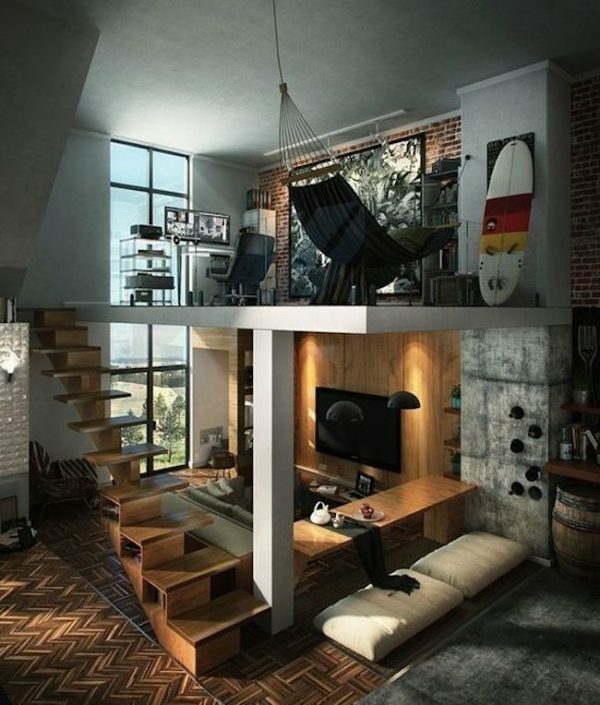 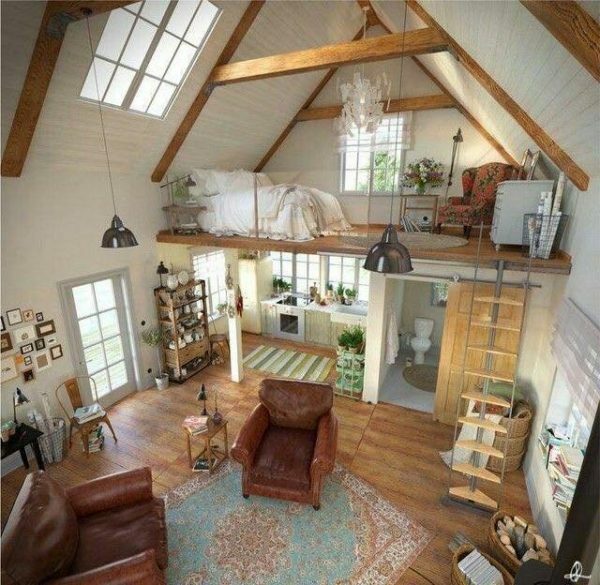 For your inspiration, we bring you 10 great small loft room ideas.